The Esco Cytoculture Cytotoxic Safety Cabinet-Australia is the premium solution for cytotoxic/antineoplastic drug processing, providing the highest level of patient, pharmacist and environmental protection. 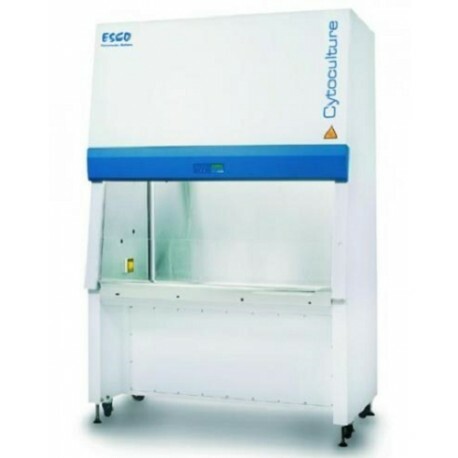 The unique demands of handling and preparing cytotoxic drugs for use in chemotherapy require a specialized cabinet. As cytotoxic drugs cannot be inactivated by chemical decontamination, Class II biosafety cabinets should not be used. With this in mind Esco has developed a highly specialized range of cabinets designed especially for handling these potentially dangerous drugs. Main Features:Microprocessor controller supervises all functions. Meets the requirements of the European Std. 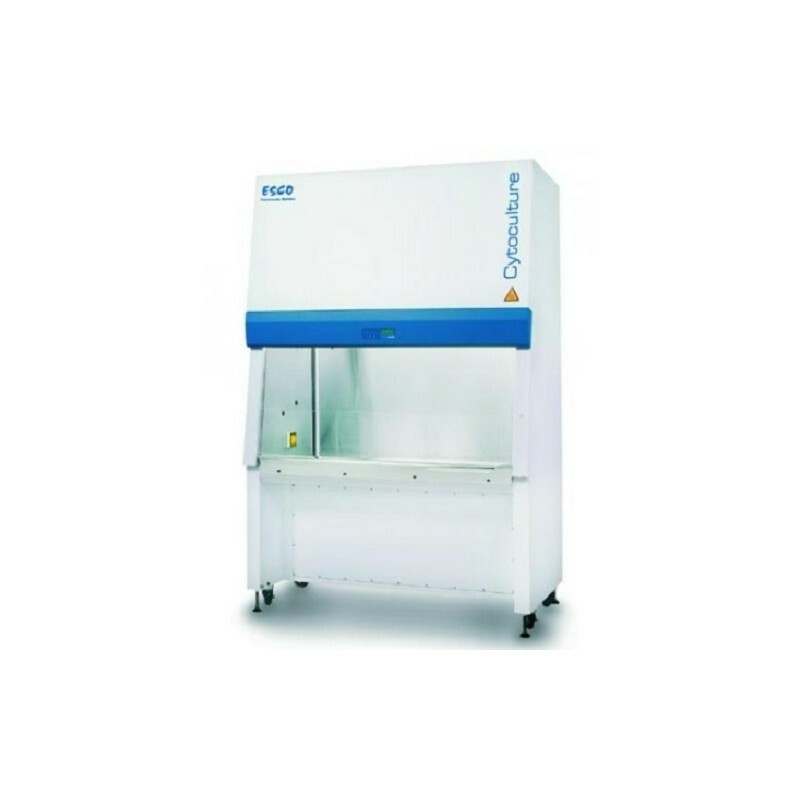 EN 12469 for microbiological safety cabinets. Provides you with the highest level of operator safety to protect you and your personnel from the hazardous compounds used in cytotoxic drugs. Motorized sash helps simplify transfer of materials into the work zone. Highest level of cleanliness within the work zone for patient safety and product cleanliness. Esco antimicrobial coating on all painted surfaces. Dual long-life ULPA filters for supply and exhaust airflow. Additional secondary HEPA exhaust filter. Available in 1.2 and 1.8 m models (4' and 6').